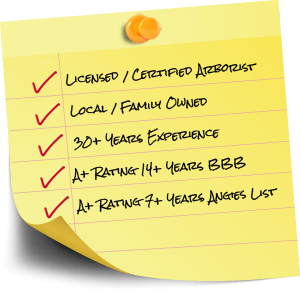 Northwest Arbor-Culture Inc. is a full-service tree care, landscape, property maintenance and forest management provider. 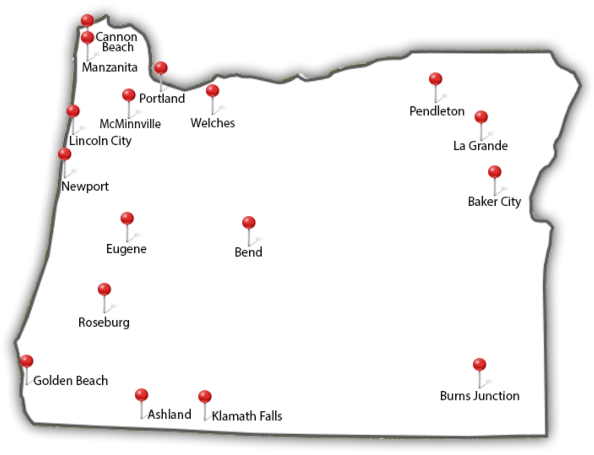 We provide service to Portland, Vancouver, and all surrounding areas of Oregon and Washington. 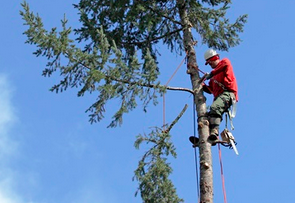 Northwest Arbor-Culture Inc. has a reputation for being the most dependable, professional, and educated team in the Northwest, which has distinguished us from other Portland tree services. 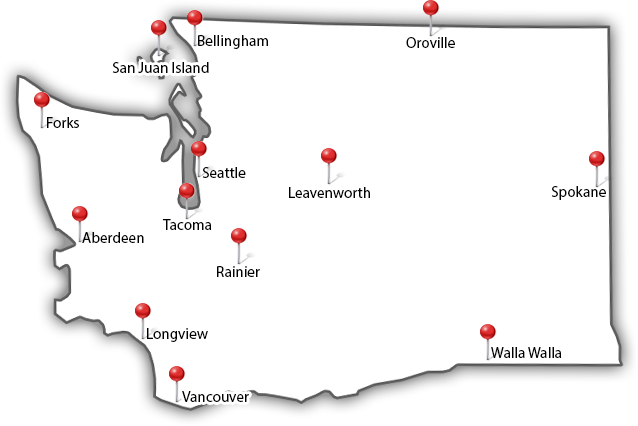 Our reputation for quality service at a fair price and unmatched customer service has allowed us to expand across the West Coast and our forensic staff to reach across the continent. Meet our owner, Chris Nash, and learn more about our services below. Meet Chris Nash, Owner of Northwest Arbor-Culture Inc. Trees grow fast here in the Northwest, thanks to all the rain. To keep them safe, healthy, and aesthetically pleasing, our our ISA Certified Arborists® provide big tree trimming and pruning any time of year. You may be tempted to cut off branches yourself, but you could do lasting damage or introduce disease. Call the pros for proven large tree trimming techniques including windsailing, crown reduction, lacing, and even ornamental pruning. Learn more about our trimming & pruning services. Not sure if your tree is diseased? Afraid it’s dead? Or maybe it’s just grown too close to your house or become an eyesore. 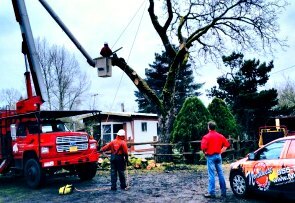 We provide a thorough, expert evaluation to figure out if removal of your big trees is necessary. If so, we strategically remove branches and then the trunk. You can keep cut-up branches for firewood, or we will haul them away. Learn more about tree & stump removal. The final step in removing a big tree is excavating the roots and stump. 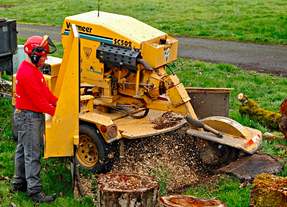 We provide stump grinding to prevent injury and infestation. Even if you’re an avid DIY-er, stump grinding can be difficult and dangerous without our expertise and heavy equipment. Let us do the dirty work. We’ll grind your stump and remove the wood chips, unless you want to keep them to use as compost or flowerbed lining. Learn more about our stump grinding services.